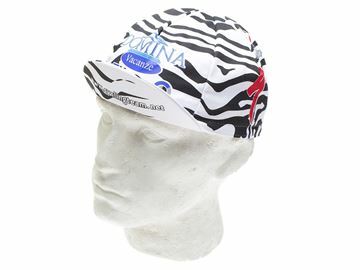 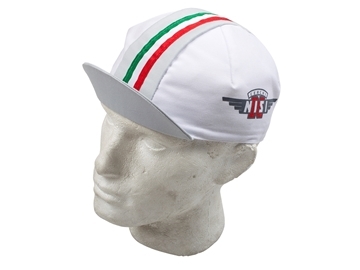 High quality cotton BLB cycling cap. 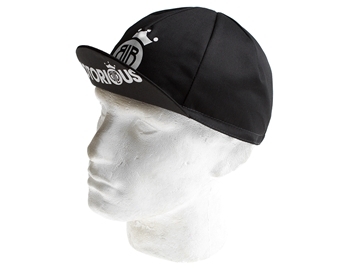 Flat brim snapback style. 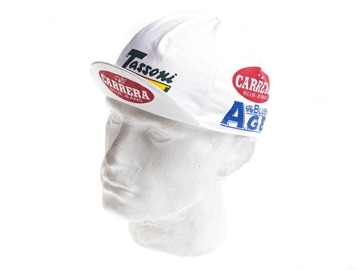 You know what it is. 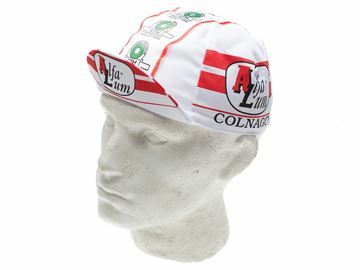 Cool looking cycling caps with classic Paul logo up in front. 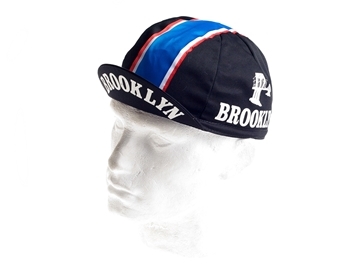 The Capsule Urban Collection from Pella, was born from more than 30 years experience and designed to provide a selection of clothing that is both technical and stylish on and off the bike. 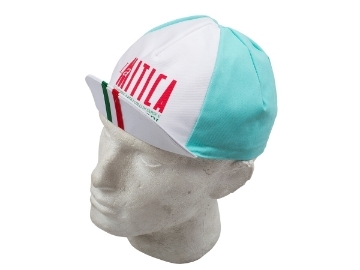 The Pella made in Italy trademark guarantees the upmost quality, fit and performance. 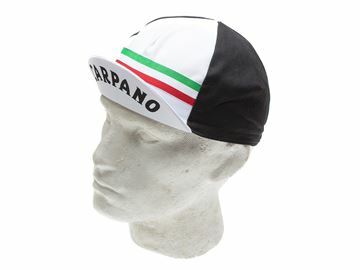 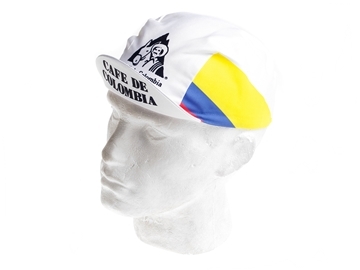 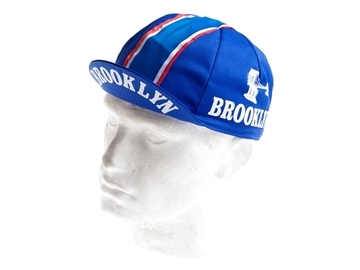 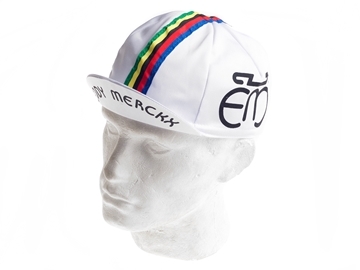 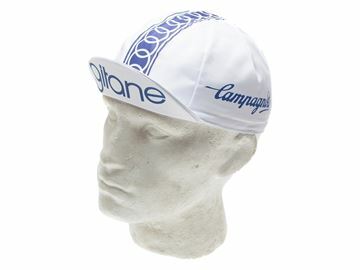 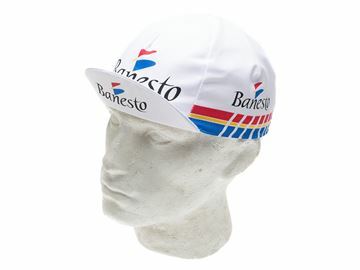 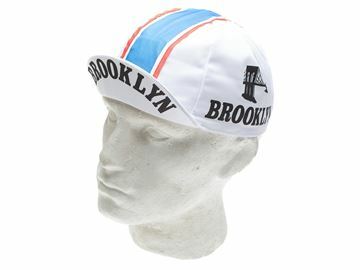 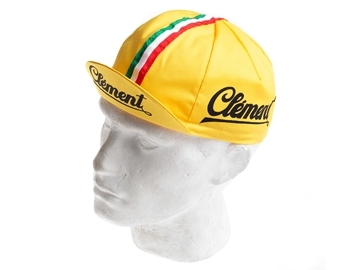 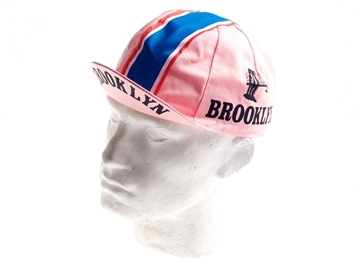 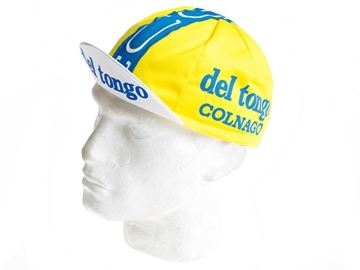 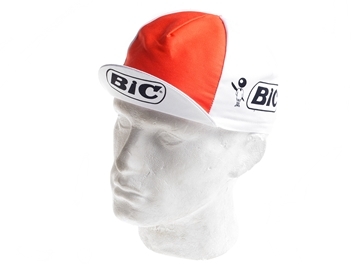 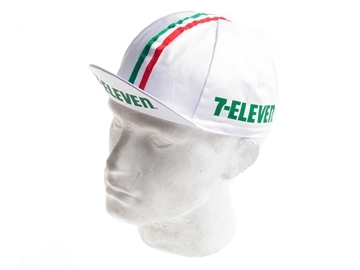 These premium Vintage style cycling caps bring back the heyday of cycling by memorialising some of the great teams and companies of old.